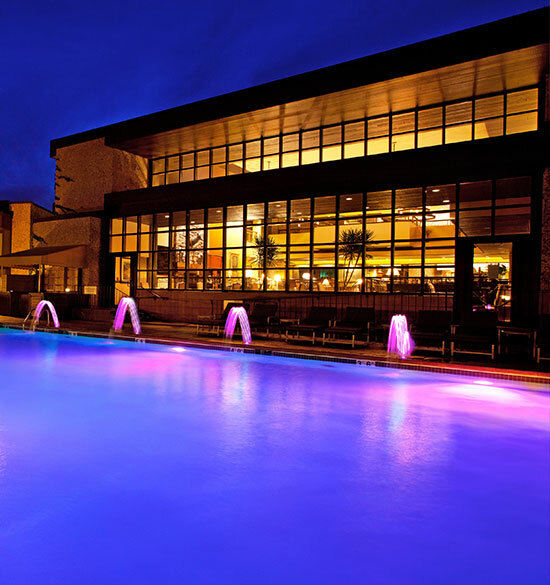 There's always an experience to be had at Grand Geneva Resort & Spa. Voted one of the top resorts in the Midwest in 2017 by Condé Nast Traveler, our resort is known for group retreats, romantic getaways, business trips, and everything in between. Seeking an adventure? 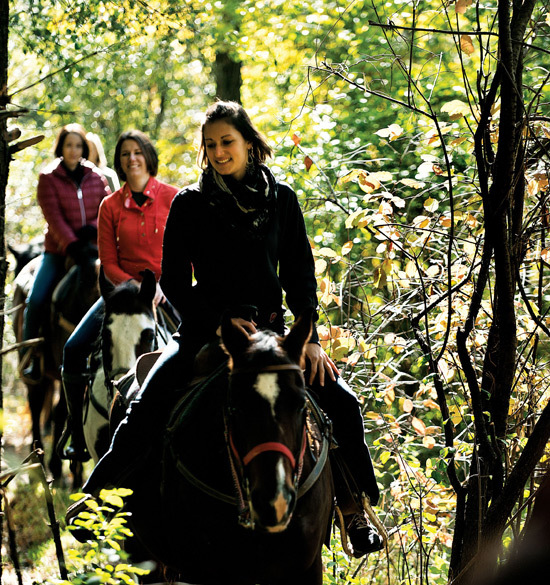 Plan an outdoor hike, bike or horseback ride at our Adventure Center. Here for a leisurely getaway? We have indoor and outdoor pools, complete with stunning views and relaxation- fit for any season. Coming with a group? Book a golf outing, girls getaway package, or a ski retreat at our exclusive The Mountain Top. 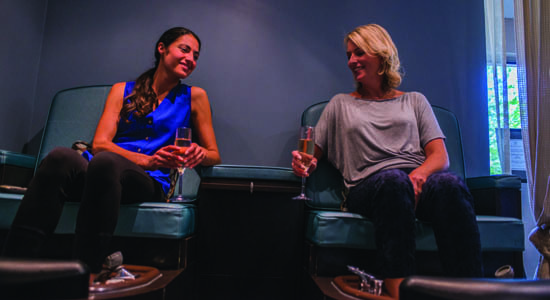 Our events calendar is always updated with the latest and greatest for all things Grand. 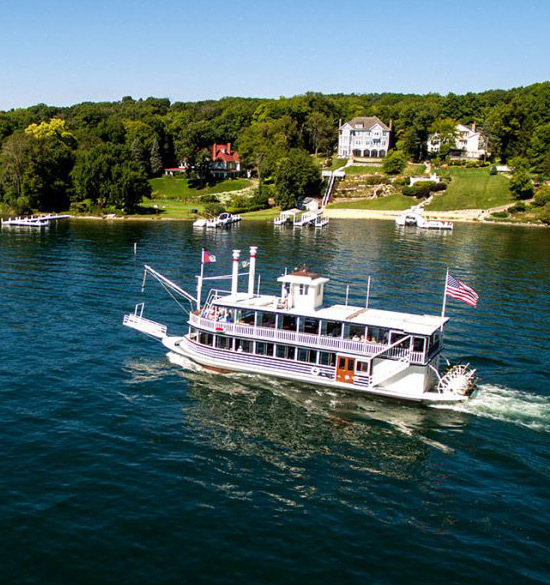 Whether you want to stay in and relax in the serene Wisconsin country or experience Lake Geneva Night life, we are the ideal location for the ultimate Midwest getaway. 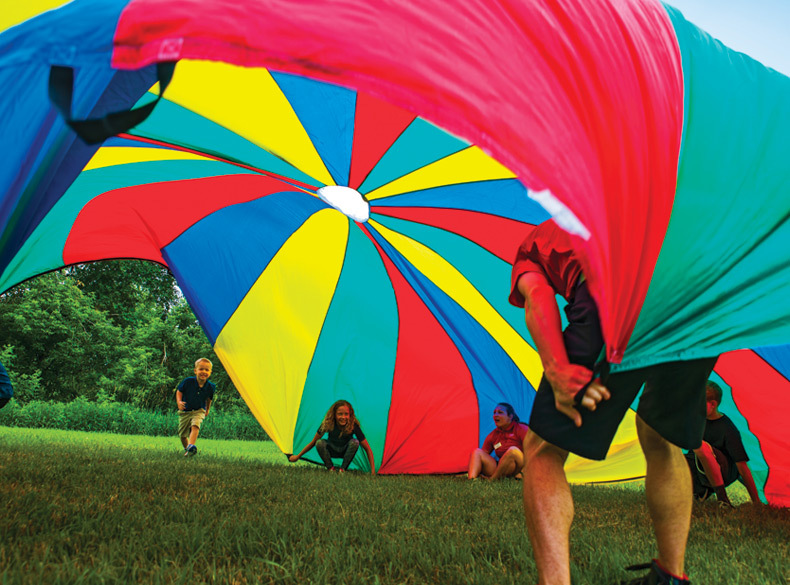 Our Adventure Center is packed with activities fit for guests' of any age. 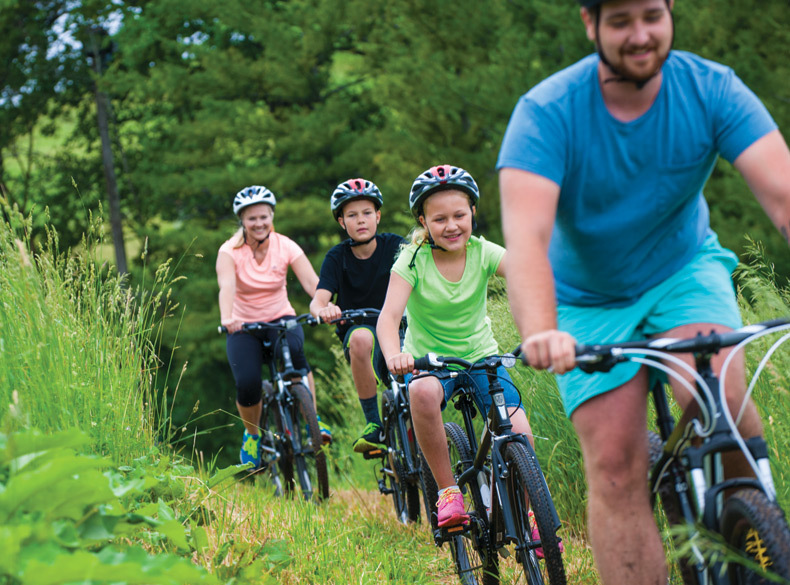 Experience Lake Geneva's hiking trails by foot, bike or horseback, or enjoy disc golf or volleyball. 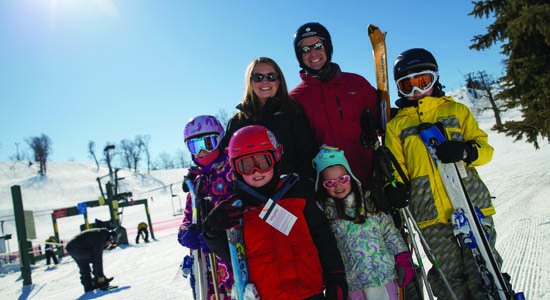 We also have 2 award winning resort golf courses, our own ski hill, and things to do for seasonal fun for everyone! Not the outdoorsy type? That's okay- a relaxing retreat or romantic getaway in Wisconsin's quiet woodlands is just a short drive away. Enjoy delicious on site dining options, indoor and outdoor pools, quaint local shops, like White River Gifts, and our WELL Spa + Salon. Whether you want to stay in your cozy guest room or massage your worries away, you can take time to catch your breath and renew your energy at Grand Geneva Resort & Spa. 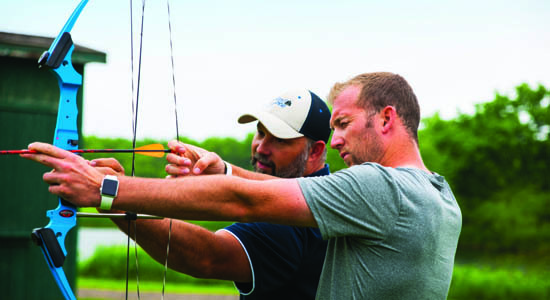 Accommodating groups of all sizes comes naturally to us, with 1,300 acres of land and event space, fit for any event. From our gorgeous Lake Geneva wedding venues, to birthday group dinners and family getaways in Wisconsin, to out of the box team building events; come experience what Grand Geneva has to offer! 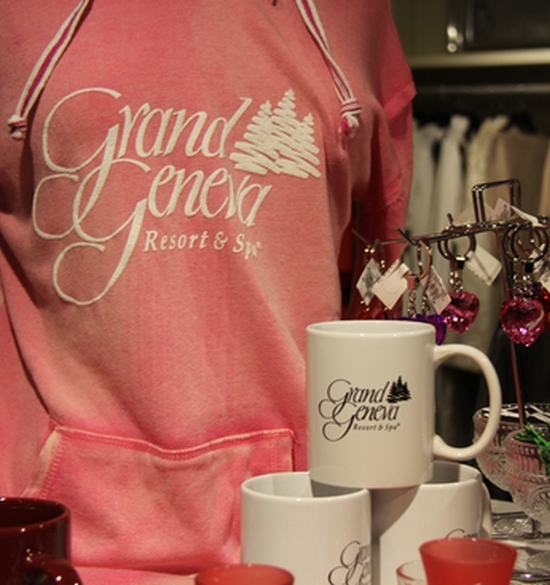 Grand Geneva is close to a number of Lake Geneva attractions, from shops to restaurants and bars to museums and more. 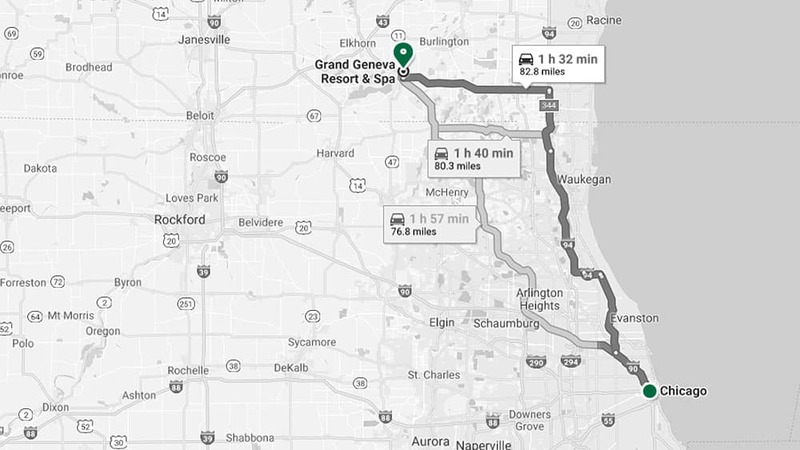 Our hotel is also just over an hour drive from major cities such as Chicago, IL, Madison, and Milwaukee WI. Take a peek at events happening at Grand Geneva right now!